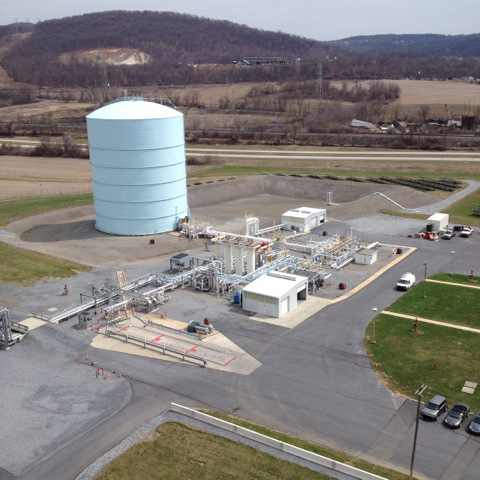 If you are power generator or industrial user of natural gas, Russo on Energy can also assist you with evaluating how smaller Liquefied Natural Gas (LNG) Peak Shaving Plants can physically hedge your gas supply and price risks. 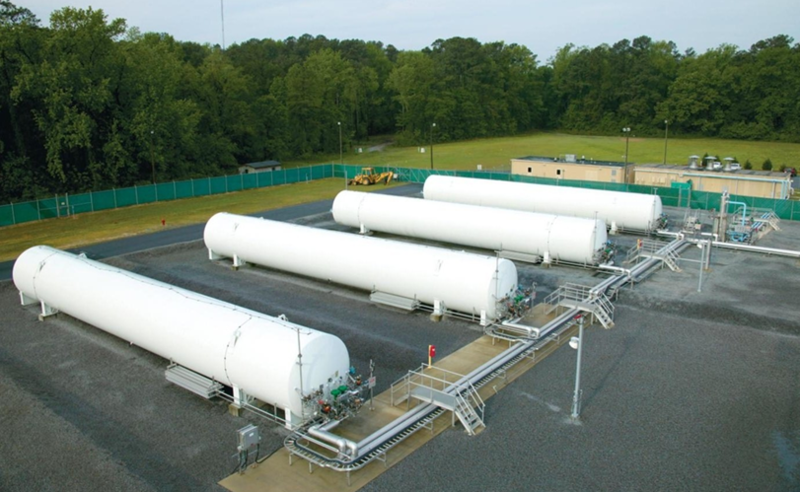 LNG Peak Shaving Plants without liquefaction capability have a small footprint and a fraction of the cost of larger LNG terminals. They are ideal for power projects with installed capacity of 150 MW or less. 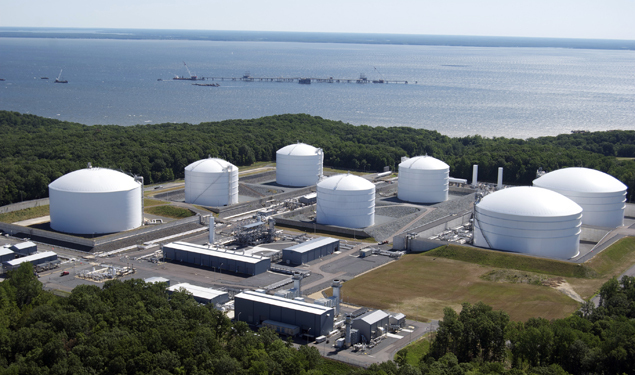 For power plants larger than 150 MW, LNG Peaking Plants with liquefaction capability are the answer. 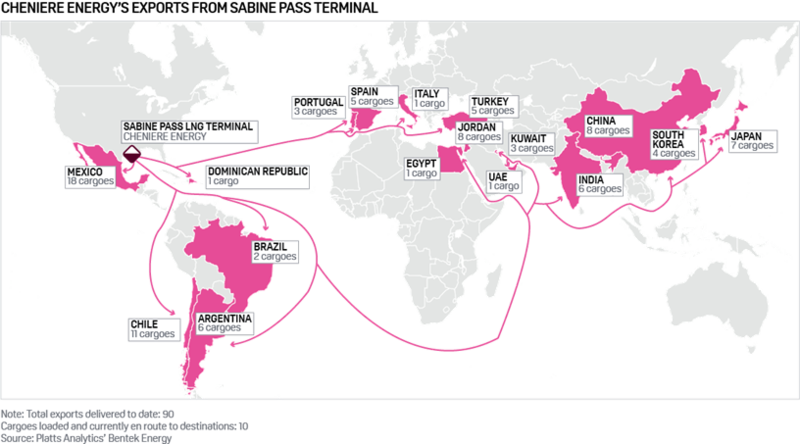 LNG is being increasingly imported by countries to attack air polution from dirty fuels and inprove general health. Russo on Energy LLC and our partner Vickerman & Associates will assist Port and Intermodal Terminal owners who are approached by companies wishing to site LNG Import and Export Terminals. These facilities are complex and are subject to numerous regulations. Russo on Energy is familiar with all FERC, U.S. Coast Guard and Pipeline Hazardous Materials Safety Administration regulations that govern planning and FERC pre-filing applications to construct and operate LNG Export and Import Terminals plus associated pipelines in the U.S.
Russo on Energy is very knowledgable of the FERC Pre-filing NEPA process required to address environmental, safety and security of LNG terminals, pipelines and LNG vessels. Russo on Energy provides our clients with an independent analysis regarding possible regulatory delays, public opposition, energy markets and competing projects and likelihood of success of the project.